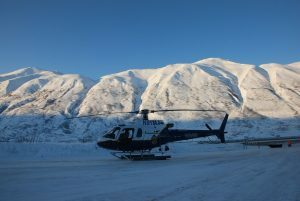 AMRG trains all of its members to be effective participants in both small- and large-scale avalanche response. All operational members must take an Avalanche Level I course and pass a yearly beacon search test. 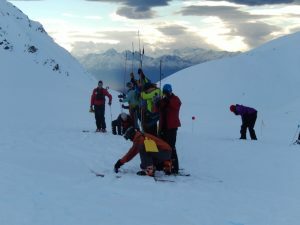 Some members also train to become Avalanche Specialists who have the skills and knowledge to assess terrain and avalanche hazard and manage organized avalanche response.